6 Apps for Digital Storytelling! Adobe’s Spark Video is an intuitive app that creates clean, well-produced video that can be almost immediately incorporated into the classroom. The videos can contain images, video, icons, voiceover audio, automatic transitions, and background music and are very easy to share. If using the voiceover tool, it should be used in a quiet space. 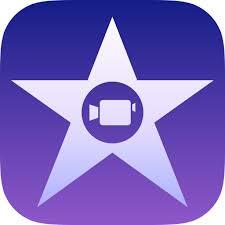 iMovie is an application created by Apple and is pre-installed on all new iPads and iPhones. It is a very powerful video editing tool that can help your students create incredible video projects. If your students are creating a digital story, iMovie will give them complete creative control to write, film, act, and edit. 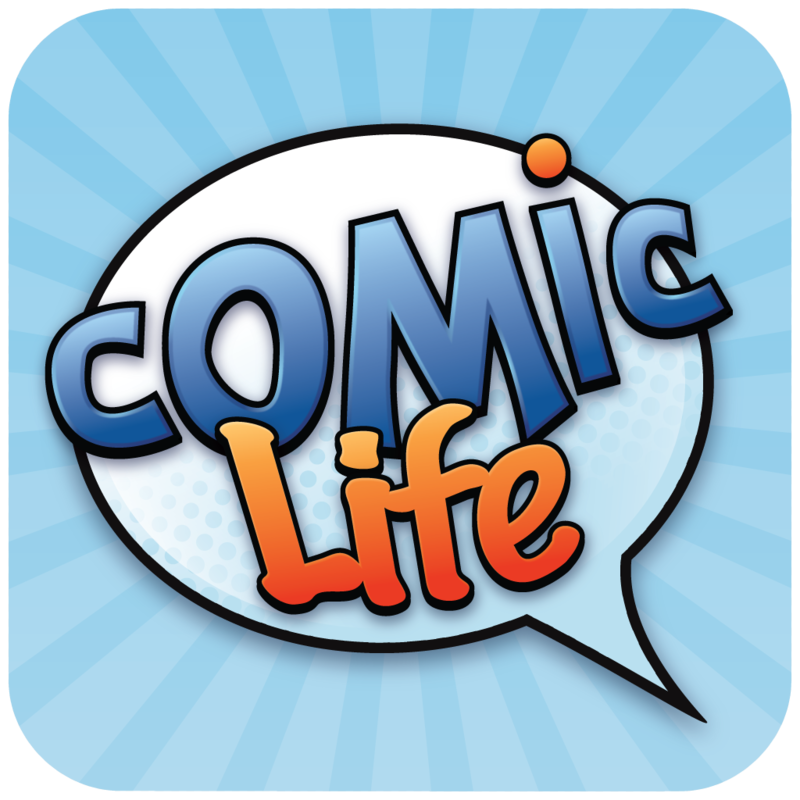 Comic Life 3 is an application that allows students to create digital comic books. It provides templates and allows students to add pictures, word bubbles, and text to their comic strips. Students can tell a story in the form of a comic strip. 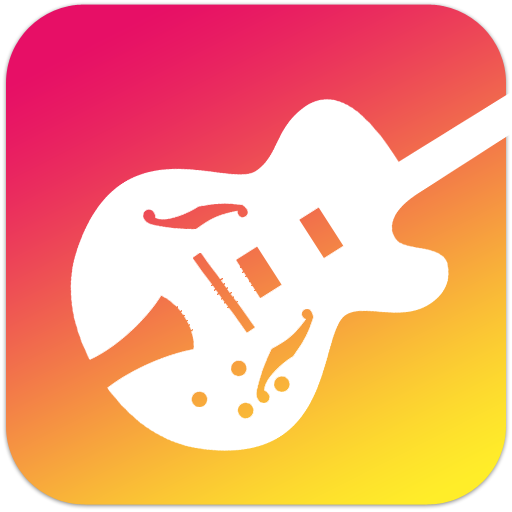 GarageBand is an application created by Apple that allows students to record audio and produce music using digital instruments and loops. 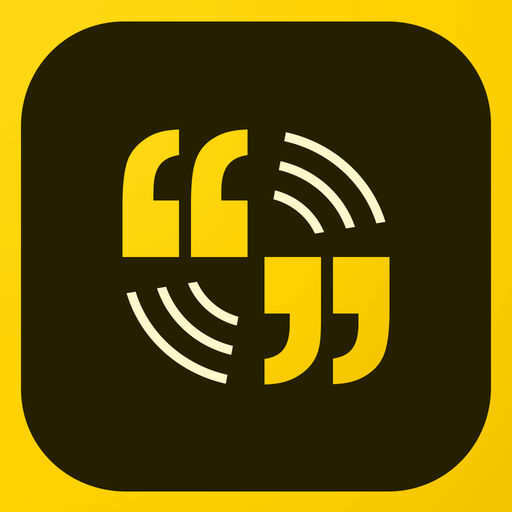 When digital storytelling in the classroom, it is perfect for podcasting. Allows extensive editing including control over tone, pitch, etc. 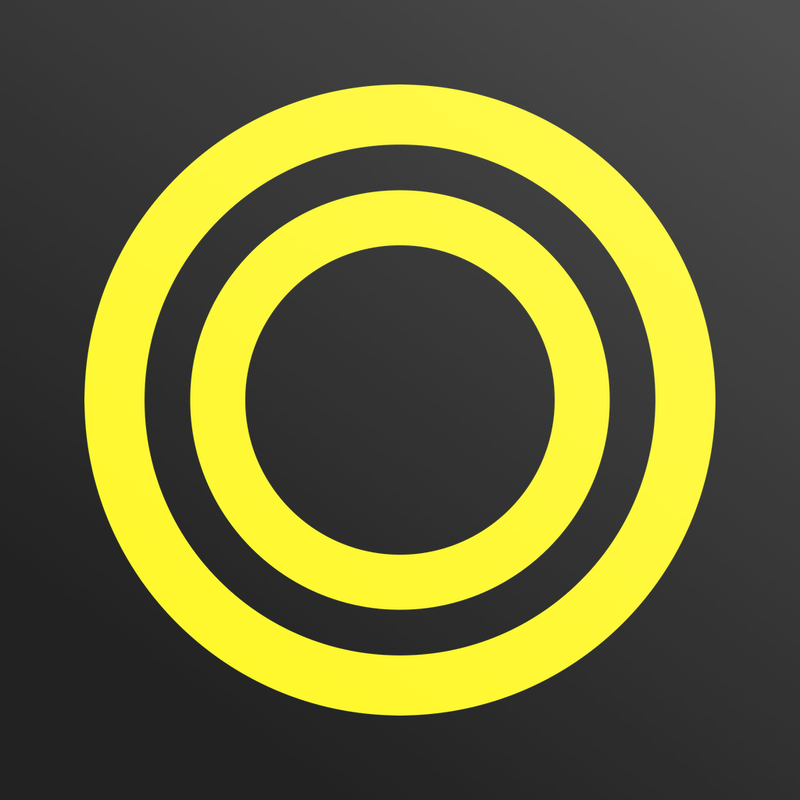 Over is an app that allows students to place words over pictures or video. It is great for creating digital storybooks, page-by-page. Students have numerous capabilities when editing their text and media. 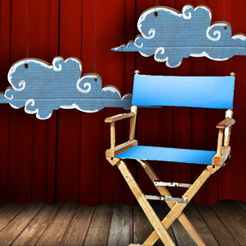 Puppet Pals is an app that is set up like a digital puppet show. Students can record their voices and screen as they manipulate characters to move and talk. This is a great app for younger grades as they experiment with storytelling and creating stories.